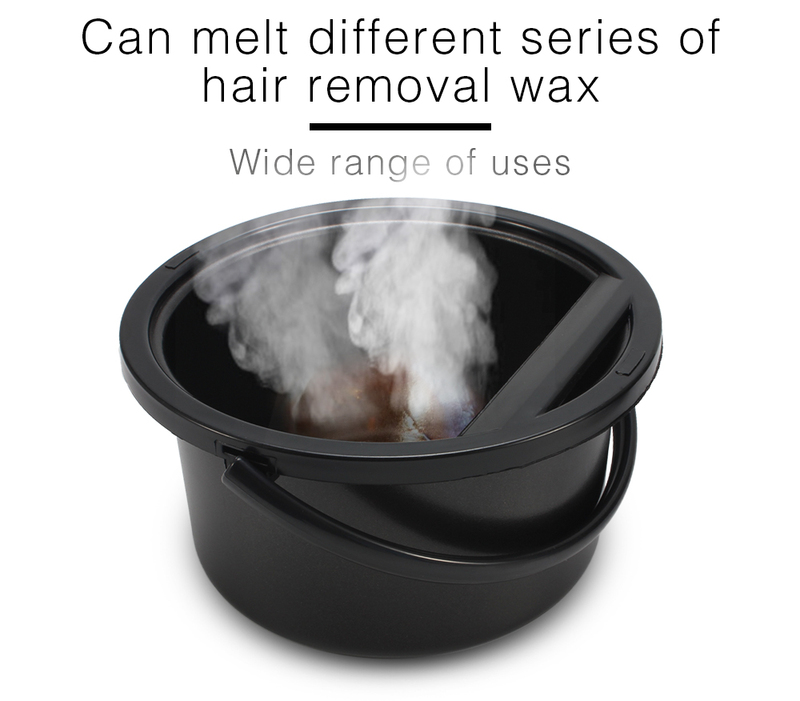 - Melted wax beans can fully fit the skin, hair removal more thoroughly. 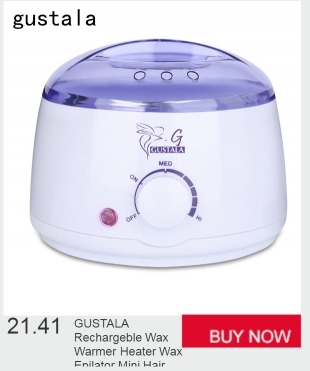 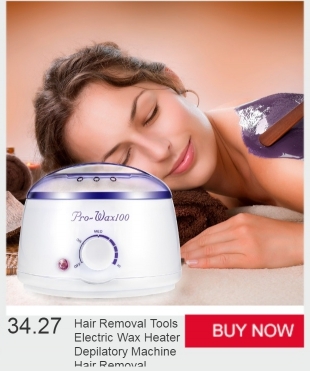 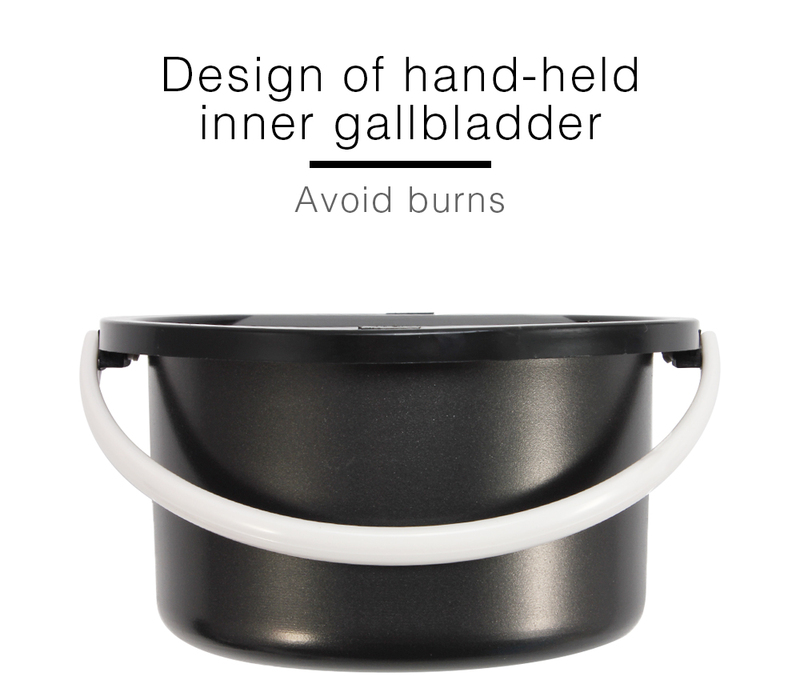 - The adjustable heat options up to 145 Deg.C, it makes the wax heat up faster than normal ones. 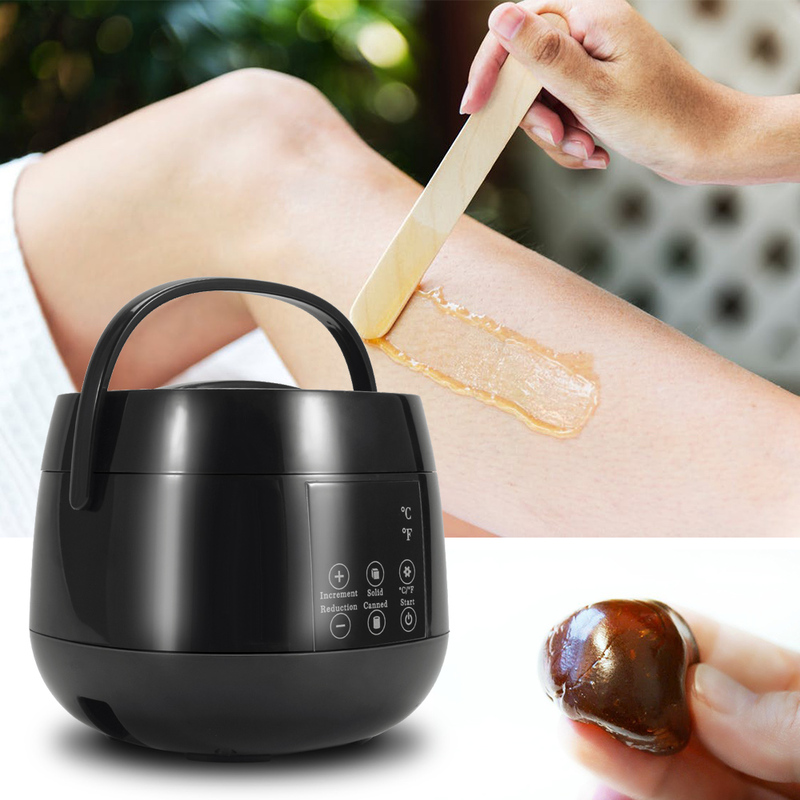 - Ideal waxing kits for hair removal needs for men and women. 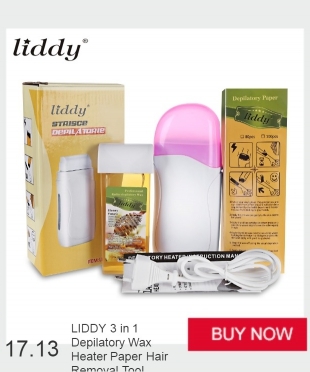 - It is quite compact and thus easy to carry, ideal for use at home or when traveling. 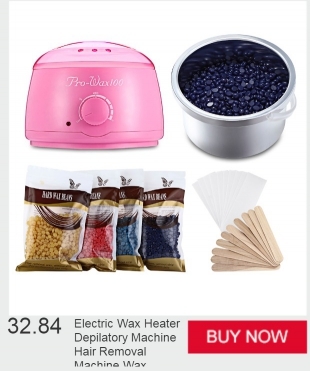 - Wax beans and wax sticks are not included. 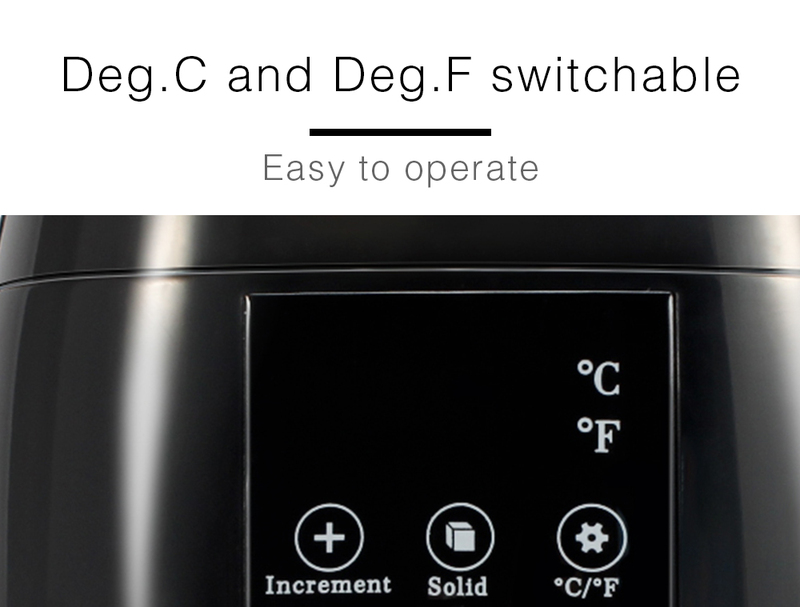 - Connect to an AC power cord. 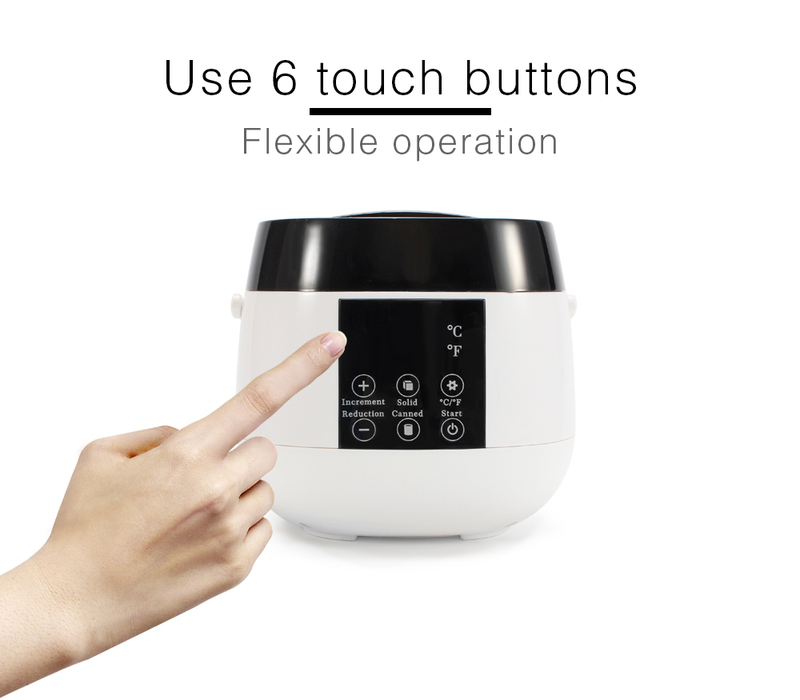 - Touch the start button to start the machine. 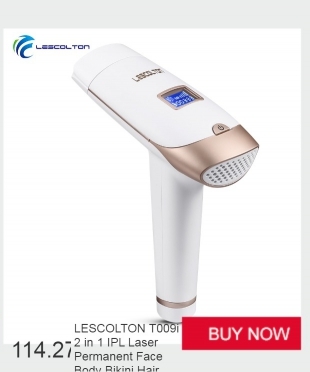 - Touch or continuously press the temperature adjustment button to determine the desired temperature. 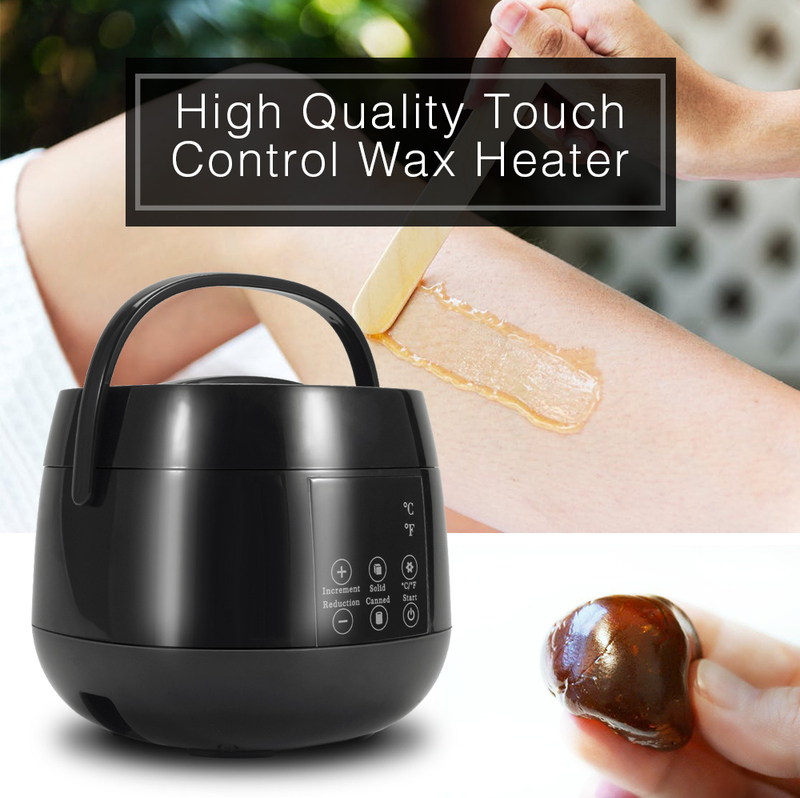 - After the temperature is set, the machine automatically starts to melt the wax. 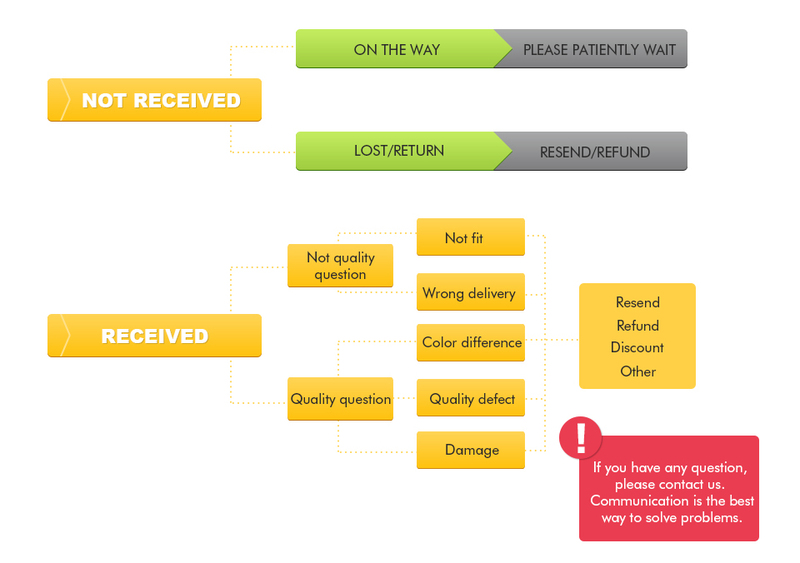 When the temperature is heated to a fixed temperature, the heater will enter the holding state.